HP G4050 scanner and Windows 10, any alternatives? HP is producing scanners since the middle of the 1980s, the development of multi purpose devices started early. There are numerous reasonably priced HP flatbed scanners available, of which some do feature an integrated transparency unit. However, the main focus lies not on film scanning, but on paper and document scanning. 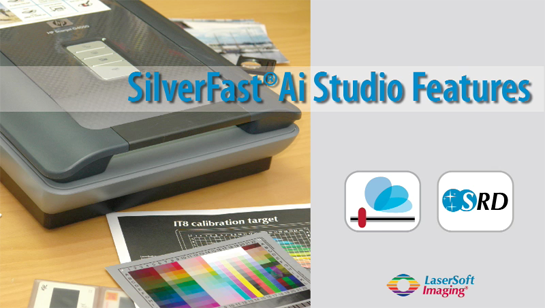 The scanning software SilverFast® supports a broad spectrum of HP scanners. SilverFast's unique features are especially modified for these scanners making the most out of their technical capabilities.